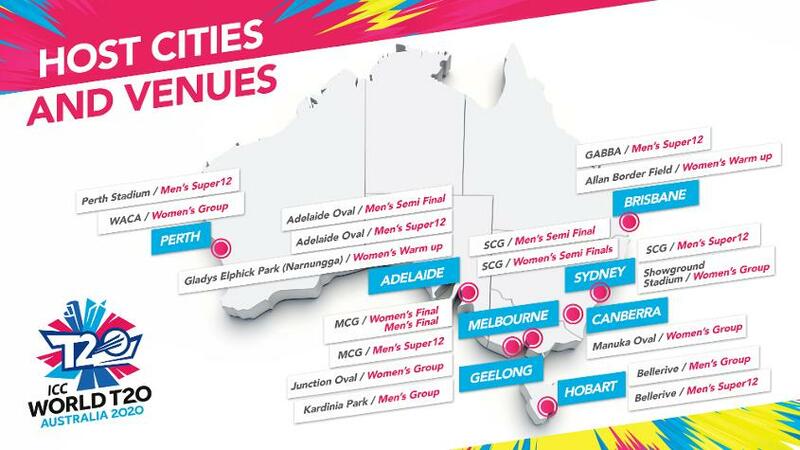 Brisbane, home to The Gabba and Allan Border Field, will be one of the eight host cities for the ICC T20 World Cup 2020. Australia’s New World City and Queensland’s capital is a burgeoning tourism destination, constantly evolving with new venues and experiences. Visitors will discover lively precincts with world-class restaurants, museums, galleries, vibrant outdoor venues, beautiful parklands, eclectic bars, boutiques and high-end shopping. Brisbane has an ever-expanding events scene, with exclusive shows, significant international exhibitions and major sporting events. Visitors can enjoy Brisbane’s enviable outdoor climate by exploring the city centre with a free Brisbane Greeters walking tour, join a bicycle tour or relaxing river cruise – or take to the skies with a hot air balloon experience. Highlights include feeding wild dolphins at Tangalooma Island Resort or cuddling koalas and hand-feeding kangaroos at Lone Pine Koala Sanctuary. The second- and third-largest sand islands in the world – North Stradbroke and Moreton Islands – provide two of the best land-based whale-watching vantage points along the Australian coast during the winter months, while World Heritage-listed rainforests are within 90 minutes of the city. 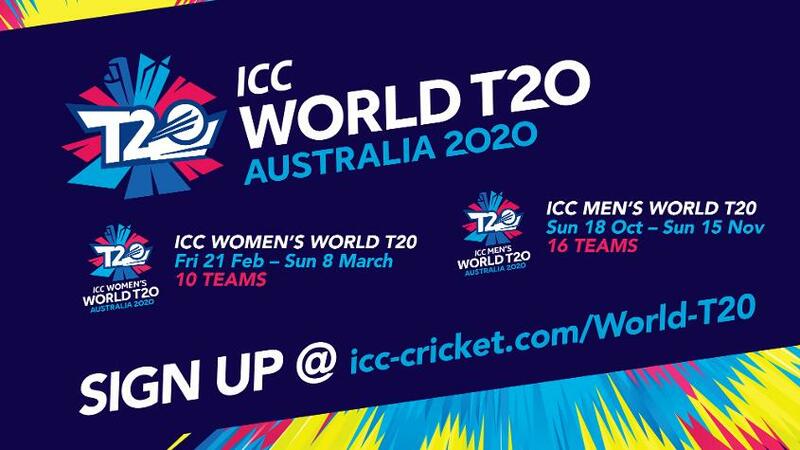 Eight Australian cities will host matches at the ICC World T20 2020. To complement the city’s famous outdoor lifestyle and sub-tropical climate, Brisbane’s proximity to fresh produce brings food from the region’s paddocks to your plate. Chefs from around the world move to the city to take advantage of its diverse gastronomic scene. With an array of award-winning restaurants and bars, discover Brisbane’s culinary precincts including the Eagle Street Pier, James Street and South Bank’s River Quay. The Gabba has been a home for cricket in Queensland since 1896 and has hosted everything from greyhound racing to Olympic soccer matches. The venue is well known throughout the cricketing world for hosting all forms of international cricket, as well as Sheffield Shield matches. It traditionally hosts the first Test match of the Australian summer and will provide a fun and lively atmosphere for fans attending the ICC T20 World Cup. The T20 Big Bash League is also a regular feature at the venue and the Brisbane Heat team has been warmly embraced by the Queensland public, with matches continuing to sell-out. The Gabba is world renowned for its ‘true’, hard, fast and bouncy pitches and more recently the Gabba pool-deck, which debuted at the first ever day/night Test match in Brisbane in 2016 and gave patrons the chance to enjoy an iconic ‘Queensland experience’. Originally the home of Valleys Rugby League, Queensland Cricket took over the venue in 1996 with the Brisbane City Council providing a lease over the precinct. The main pitch was laid and tendered by Kevin Mitchell Snr, the former Gabba curator, with black soil sourced from the Brisbane Valley and designed to replicate conditions at the Brisbane Cricket Ground. The main ground was named in honour of Australia and Queensland legend Allan Border, with the secondary oval commemorating former Queensland and Australian quick Ray Lindwall. Allan Border Field has hosted international men’s and women’s touring games featuring Pakistan, the West Indies, Sri Lanka, New Zealand, South Africa, Papua New Guinea, Ireland, Bangladesh, United Arab Emirates and England. It was the venue of the 1999-2000 Pura Cup Final and has also hosted Sheffield Shield, domestic one-day and Women’s T20 and One-Day games, as well as staging its first One Day International in 2017 with the opening game of the Women’s Ashes Series. Cricket Australia has based its Academy program at Albion since 2004, with the National Cricket Centre opening in November 2013 to fulfil its role as Cricket Australia’s training and sports science hub.